Our Clarkston office is now open and waiting for your visit! If you decide to just drop in, Arlene Hepburn and Laura Gartshore will most likely greet you, as they are our two new additions to the Nicol Estate Agents team. We’ve asked them a few questions, so you can get to know them better, but the most important thing to remember about them is they both have a wealth of experience on the local market, so you will be in great hands from the very beginning! What is your experience on the local property market? I have been working in the industry for 17 years with another estate agent in Clarkston and Newton Mearns branches. I grew up in Clarkston and live in Newton Mearns so therefore have a wealth of knowledge regarding the East Renfrewshire area. I have two children (well grown up now) who both were schooled here too. What do you like most about working in an estate agency? I love what I do! I love helping people find their dream home and taking them through the whole process right up until they pick up their keys. How would you describe the local property market currently? The market in this area is very vibrant and always popular with young families moving into the area due to the excellent school catchment. I am really excited about my new position with Nicol Estate Agents and I look forward to really putting our name on the map in Clarkston! 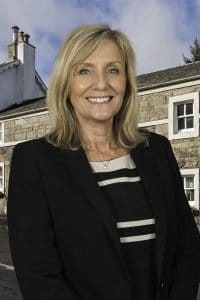 I worked with another estate agent in Newton Mearns for nearly 14 years so it’s fair to say I know the property market well and having local knowledge is a must for this type of job. I’ve lived in East Renfrewshire for 42 years, I’m married with a son and daughter both schooled at St. Ninian’s High School and I’m extremely well versed on school catchment areas for all East Renfrewshire schools as this seems to be the biggest pull for purchasing a property here. 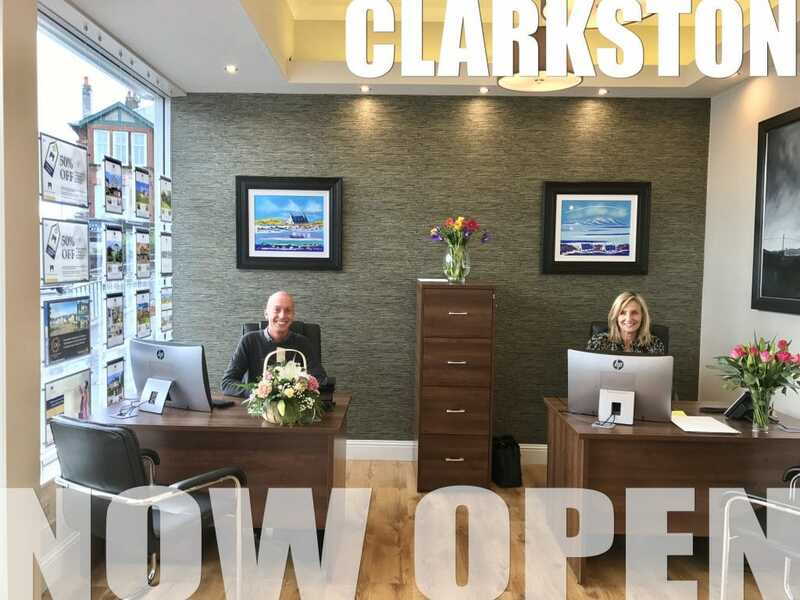 When my children were born I lived not too far away from our new Clarkston office so again I do have knowledge of the local Clarkston area as well. What are your hopes and expectations regarding your new role at Nicol Estate Agents Clarkston? I have no doubt Nicol will further blossom in this area as the professional approach and attention to detail in helping clients buy and sell are second to none. The local property market is currently thriving in this area and nowadays most people have busy lives and therefore require and expect exceptional service to accommodate their needs when looking for a property and indeed marketing their own property. If I can help someone find their dream home or aide vendors find the right buyer then I’ll be happy. 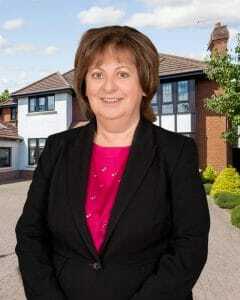 I’m delighted to be working with Arlene and the rest of the team and hopefully build on their current success.